Previous PostPrevious We had a Cleo Doctors appointment this morning. Just a baby check up . She’s doing wonderful. 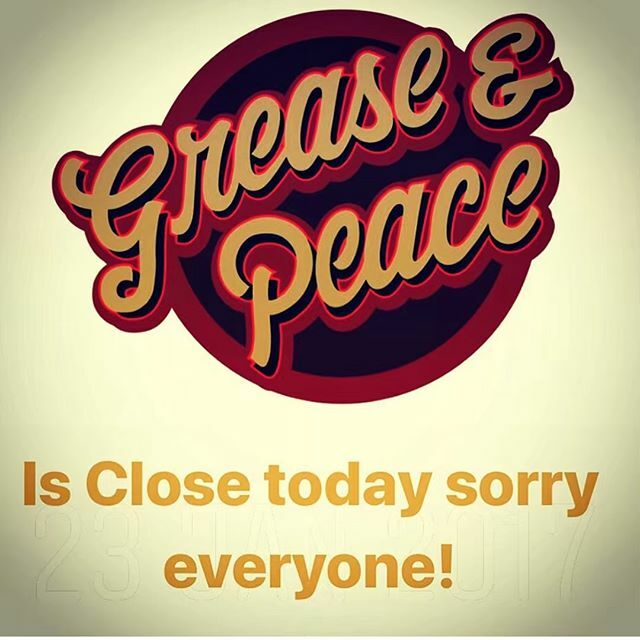 I’ll be at @greaseandpeace barbershop today at 1:30 to day . Sorry clients my family comes first . Peace . 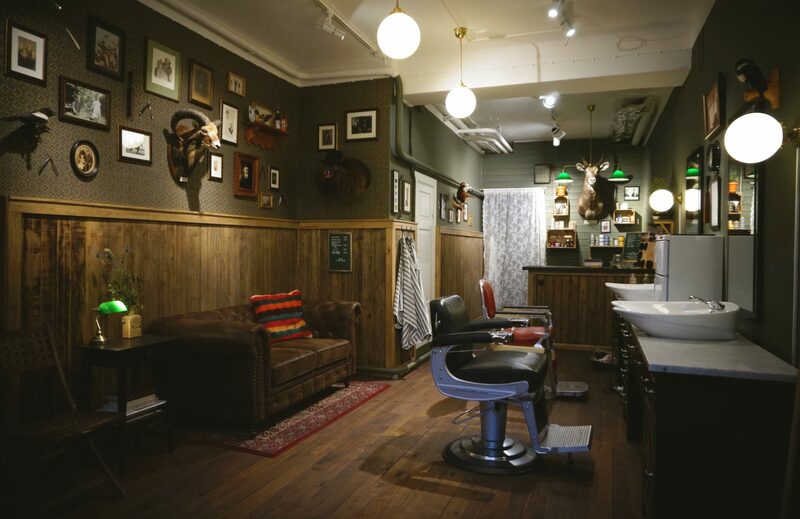 See yea at the barbershop open today 1:30 to 19:00 . Next PostNext Before the storm ⛈ @greaseandpeace long hair . Let’s go !